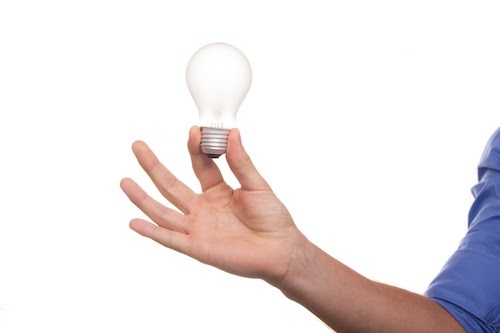 Too busy to save money on your energy bills? We compare, switch and review your electricity and gas plan on a regular basis. Compare Energy Prices and Start Saving! Imagine having someone to manage your energy needs so you don’t have to worry about it ever again. We compare plans from all electricity and gas providers to ensure your plan is competitive. Every 12 months we compare offers from all retailers and switch you to a competitive offer with minimal effort. EZswitch is a fully online energy comparison service. We won't hassle you with annoying phone calls. Every year, we’ll automatically compare your energy bill, so you’ll always have cheap electricity and gas prices. Watch our short video to learn how you could save money year after year using the EZswitch electricity and gas comparison service. I had been thinking for some time that I needed to review my electricity plan but I have just been too busy to get around to it. 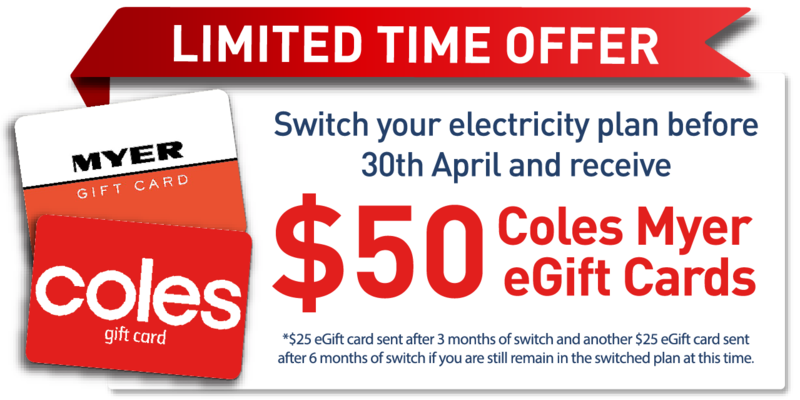 I tried EZswitch and in just a few minutes they identified savings of around $700 per year on my electricity bill and I didn’t even have to change my existing energy provider. Thanks for checking out my electricity and gas bills. I am very surprised and delighted that you have enabled me to save more than $400 per year on my electricity bill, even though my power usage is only very moderate. I will recommend EZswitch to my friends and family. I had recently used another prominent energy switching service who switched me to a plan that had quickly become very expensive. EZswitch reviewed my usage and identified savings of $750 per year and also identified my eligibility for a significant government rebate of $313.50 per year that I was not currently receiving. As a pensioner, the savings I made after using EZswitch represents a very significant amount of money compared to my annual income. I hadn't switched my electricity plan in quite some time and I was paying very high prices for my electricity. I was very pleased when the EZswitch team reviewed my current electricity plan and identified around $725 savings per year. I understand energy retailers regularly change their prices. I like the fact that EZswitch will continually review my energy prices to ensure that I am always on a good deal. EZswitch found savings of around $10,000 per year on my gas and electricity bills for my restaurant. I strongly recommend people running a business like me to join EZswitch. I am very happy with the service that EZswitch provided to my business. 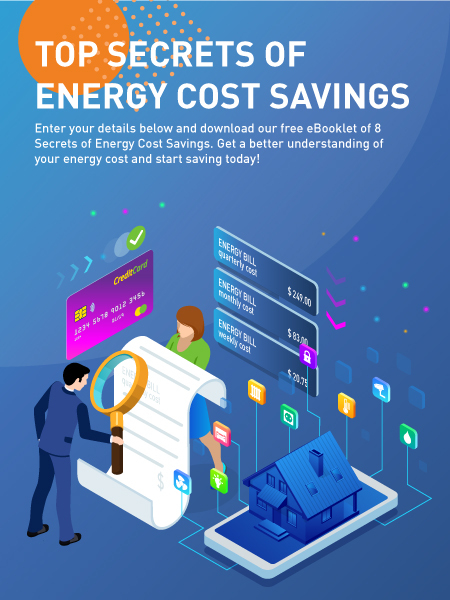 EZswitch is a free energy comparison and management service for householders and small to medium businesses who are too busy to manage their electricity and gas needs or are confused by energy bills and offers. We don’t just switch you once and forget about you . We continue to manage your energy needs on an ongoing basis, by regularly reviewing your energy usage and switching you to a better plan if required. Some gas and electricity price comparison services only compare prices for some energy retailers, whereas we compare offers from all providers who can supply energy to your area (NSW, Vic, Qld, SA). We base our price comparisons on your actual usage rather than on the averages or vague estimates. We don’t base our price comparison on misleading discounts, rather we calculate the expected dollar cost of each energy supplier’s plan. Relax, we’ll do the work for you! You don’t need to decipher your bill as we will extract the information required from your bill to perform the comparison. We don’t ask for your phone number and then call you and deliver a “hard sell”. If you don’t have a bill you can answer a few simple questions about your household and we can estimate your usage. When comparing energy retailers, our calculation includes controlled load 1 usage, controlled load 2 usage and solar feed in tariffs. We make it simple and easy for you to accept a recommendation and switch to a cheaper plan. We’ll find you the best energy retailers in Australia, and we’ll email you if better deals come along later, so you can decide if you want to switch to a cheaper energy provider. 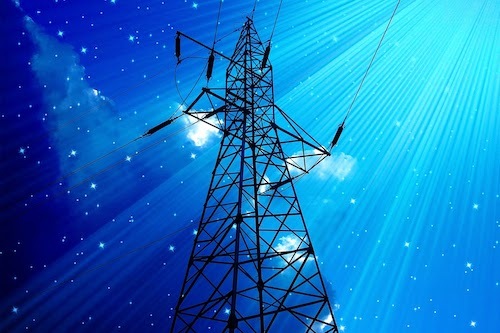 Why are Electricity Prices Rising? Why does it seem like electricity prices are always going up faster than the price of anything else? There are several reasons, some are reasonable, others perhaps could have been avoided. What sounds like a big discount is not always as good as it appears. Is it off the entire bill, or just part of the bill, or off an inflated price? It gets complicated and it pays to read the fine print. 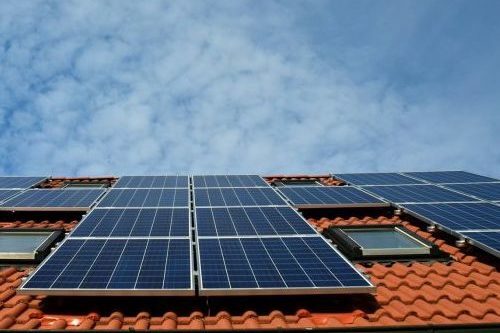 Can Solar Panels Power Your Home? More and more people are having solar panels installed to provide affordable and renewable energy to their homes and businesses. But can they provide all the electricity that you need?